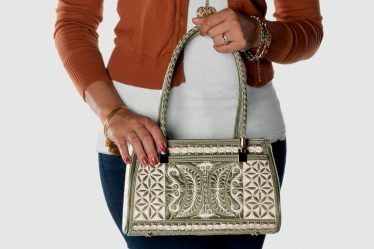 Laga handcrafted Zip Large Wallet embroidered vegan Uang which appropriately means “money” is a wonderful addition to Laga’s beautiful line of embroidered accessories. Exhibiting that same unique Laga signature style. 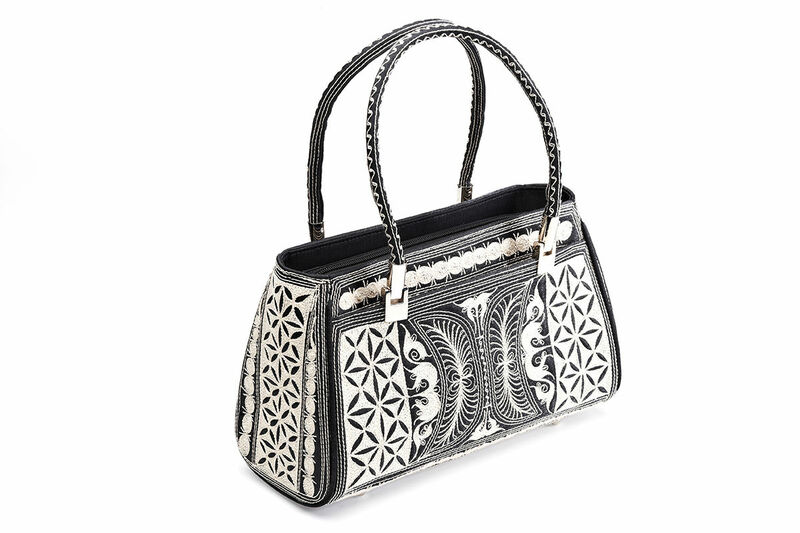 Each amazing wallet and accessory is one-of-a-kind and exquisite, just as each of our Laga handbags. 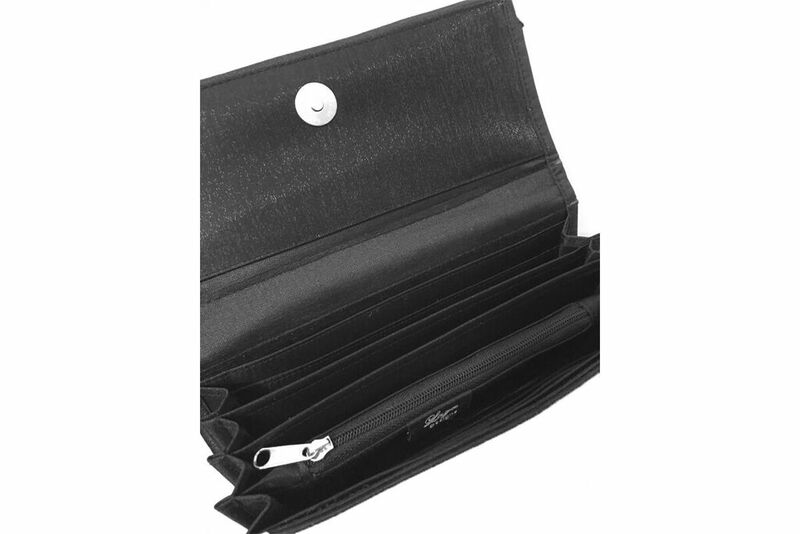 With enough slots for all of your bills, credit cards and coins, Uang Zip Large is the perfect wallet for all your daily needs. It also provides great versatility. 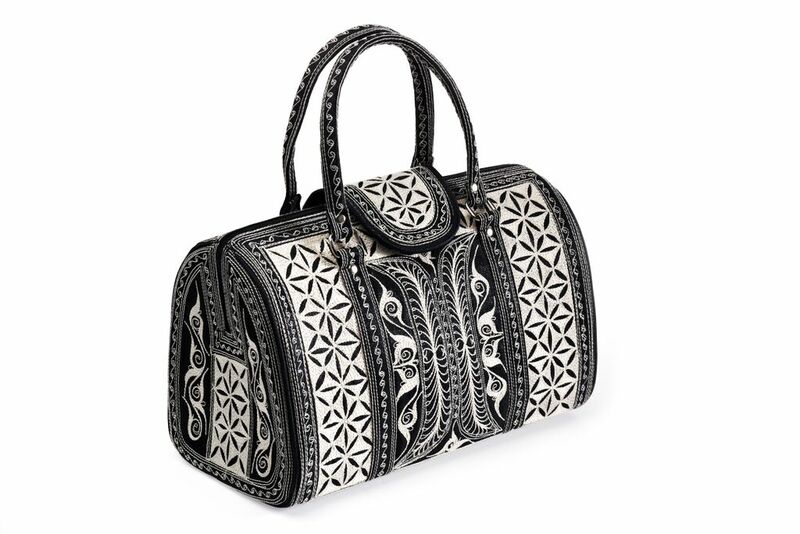 Plenty of room for everything including even your cell phone so that you can carry it as a Clutch as well. I have this wallet and it’s the perfect companion for the hand held and shoulder bags. It’s too big for the cross body bags. 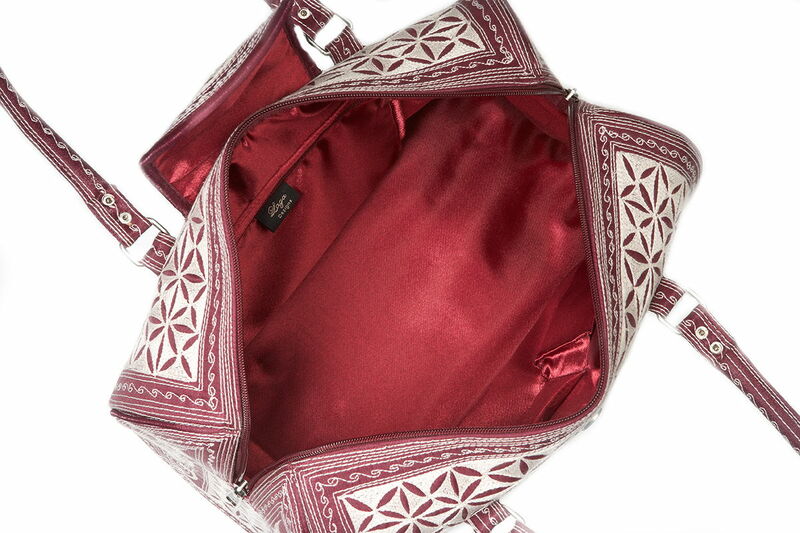 I like the two zipped areas and the multiple compartments inside. I love that even when it’s full, its not a fat wallet that becomes cumbersome. 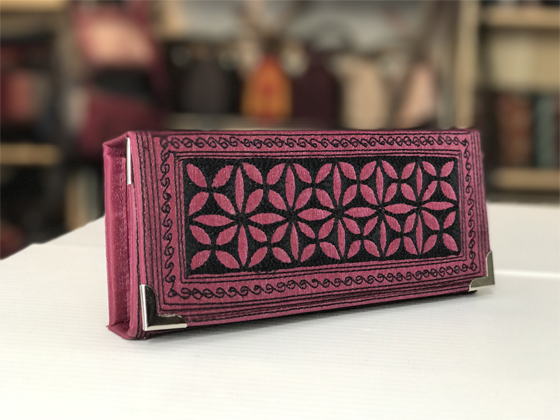 I received this wallet as a gift to match a Laga Bag, also a gift. Wallets are very personal and once you find one you like, it’s hard to change. I added all my goodies to my new wallet….and I LOVE it! It’s been used constantly for over a year. I often grab it out of my handbag and use it as a clutch. Even with hard use, it still looks brand new! 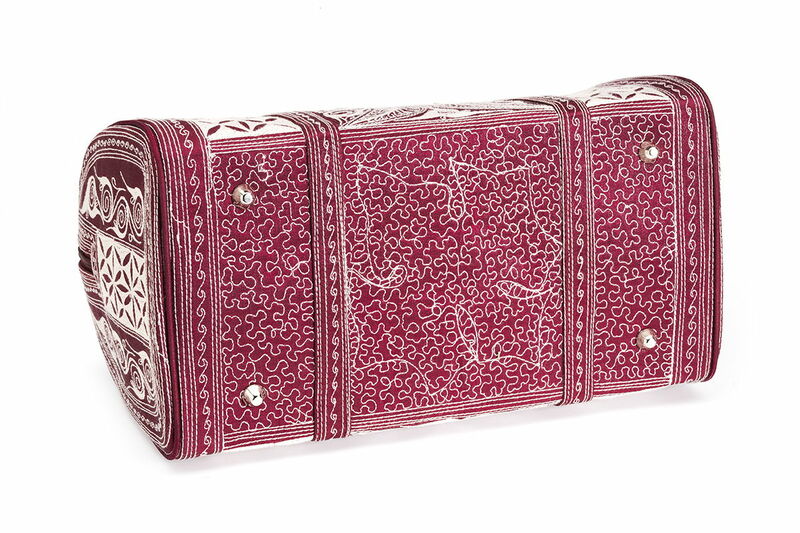 Lots of compartments mean it’s easy to stay organized. 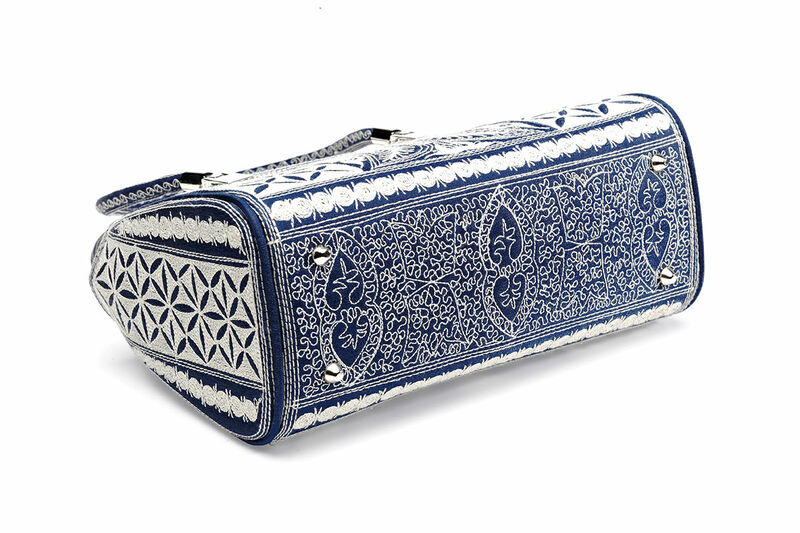 If you have more ‘stuff’ than compartments (who, me??) 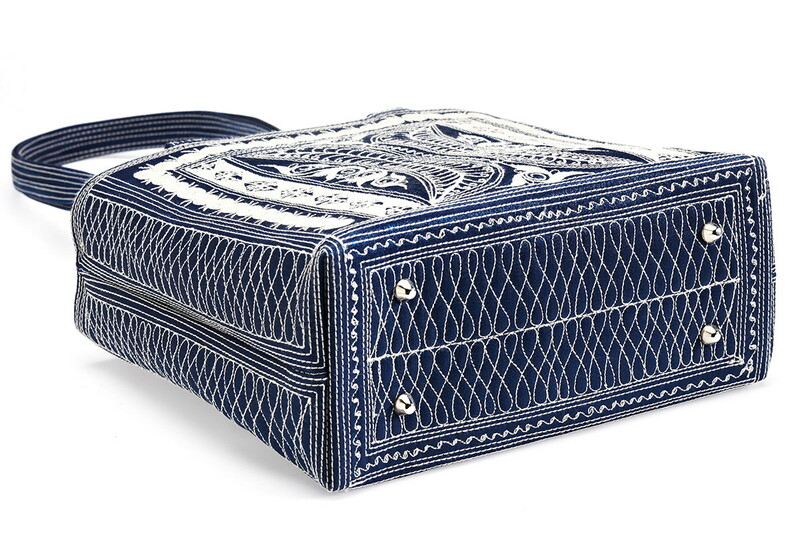 there’s plenty of room to carry a small credit card/gift card wallet inside this Laga wallet. 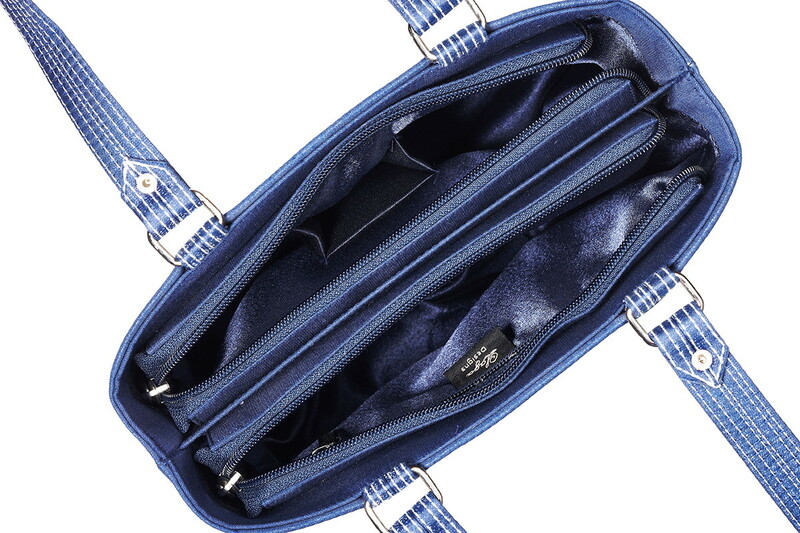 Two large zippered areas make it easy to separate every-day credit cards and cash from things like driver’s license, gift cards, receipts, etc. So very, very well designed and well made!! !